This new version addresses bugfixes, some minor changes and compatibility updates. *For Mac Pro computer support with Mountain Lion a Nehalem (4,1) or later is required. Click here for a full list of Qualified Apple computers with Pro Tools. Also, some device drivers are not officially supported with Mountain Lion. Click here for more info on Mountain Lion OS compatibility. 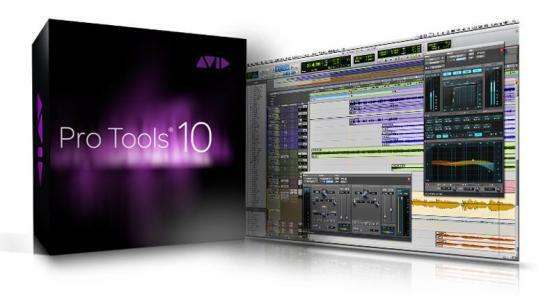 Full details can be seen on the Pro Tools 10.3.5 page which includes Read Me files and Installers.